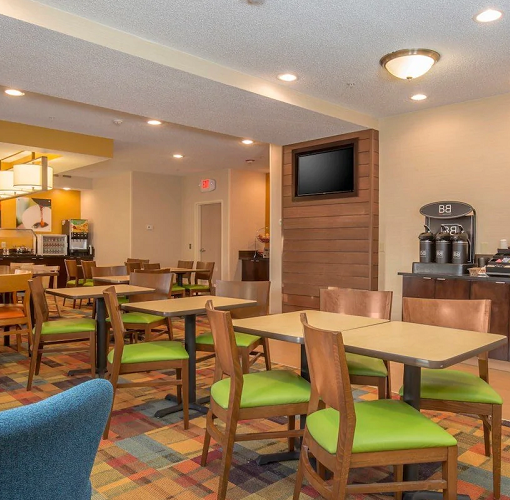 Southeast Tulsa is yours to explore with Baymont by Wyndham Tulsa as your hub. 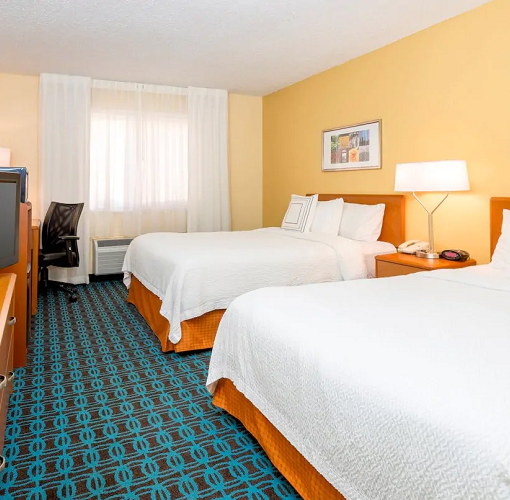 Located off US-169, our modern hotel is 12 miles from Tulsa International Airport (TUL), four miles from St. Francis Hospital and Cancer Treatment Center, and five miles from Oral Roberts University. 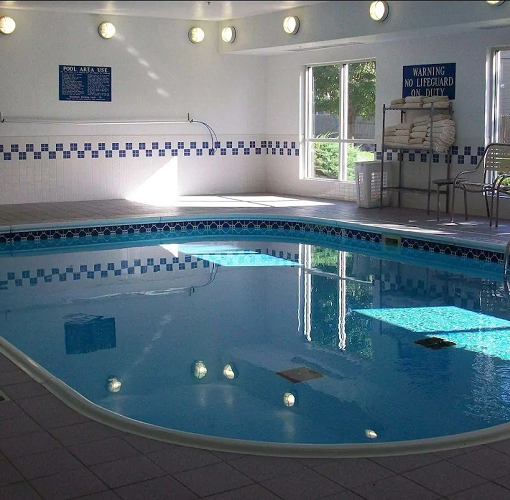 We’re also situated across the street from Woodland Hills Mall, and just a short drive from downtown Tulsa. Here for business? 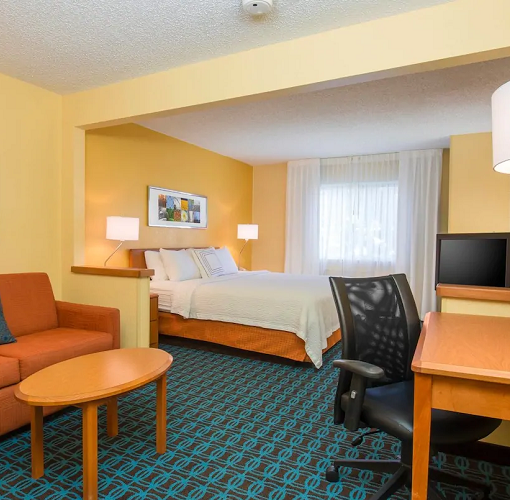 Visit our well-equipped business center and stay on time with your work—and keep connected with free WiFi throughout your stay.